Have a professional design? Let us convert it into Mod! We convert your professional design using our curated catalog options which include the most popular options and sizes. 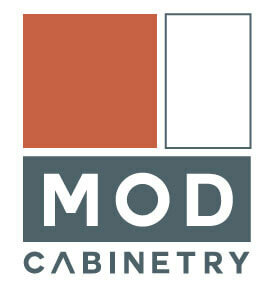 We want you to know what to expect with Mod Cabinetry. Send us your plans and we’ll give you a ballpark estimate. This way, you’ll feel comfortable before committing to the $39. Send us your design including layout, elevation, and measurements. These can be made by an architect, designer, or other professional. We try to get it exactly right the first time, if we did not just let us know what to change.